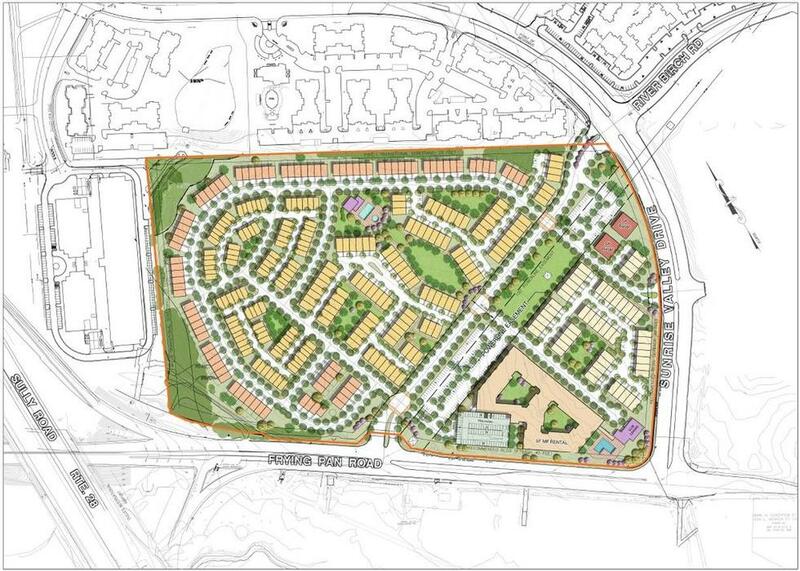 Accokeek Village Center is located in Accokeek, MD in southern Prince Georges County. It is anchored by Weis Markets Food Store. 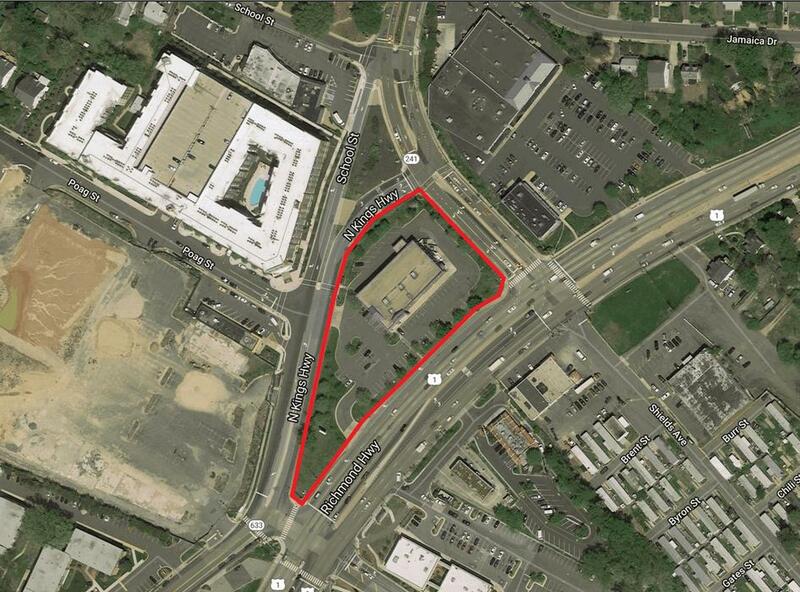 There is a pad site available for a 6,400 sq ft building. Please contact us if you are interested. 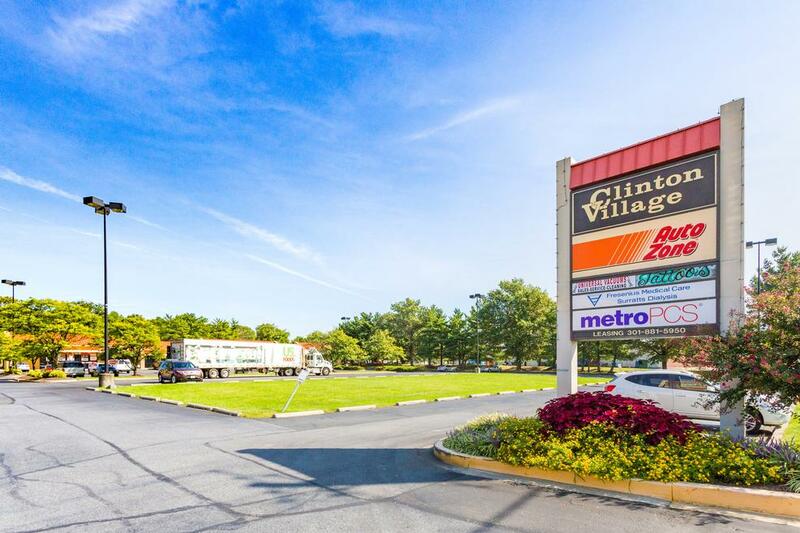 Clinton Village Mart is located in Clinton, MD, on Woodyard Road. It is adjacent to a major retail hub of centers including Wal-Mart, Lowes, & Kmart, along with several grocery stores. Festival at Muddy Branch is located at the intersection of Muddy Branch Road and West Drive just off I-270 in Gaithersburg, MD. Lotte Grocery store anchors the center with Family Dollar, Planet Fitness, and Tuesday Morning. There are several spaces available from 2,277 sf to 16,591 sf, and 1 Pad site. Potomac Village Shopping Center is located in Fort Washington, MD in southern Prince George's County. It is anchored by Black Belt Academy, Dollar General, Fresenius Medical Center, Planet Fitness, Popeyes and Old Line Bank. 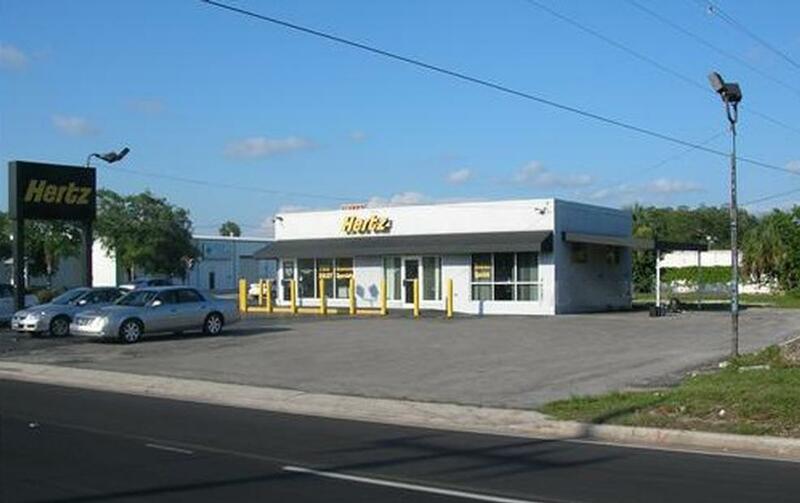 Three spaces are available ranging from 1,280 to 4,252 sf with an expansion up to 6,000 sf also available. 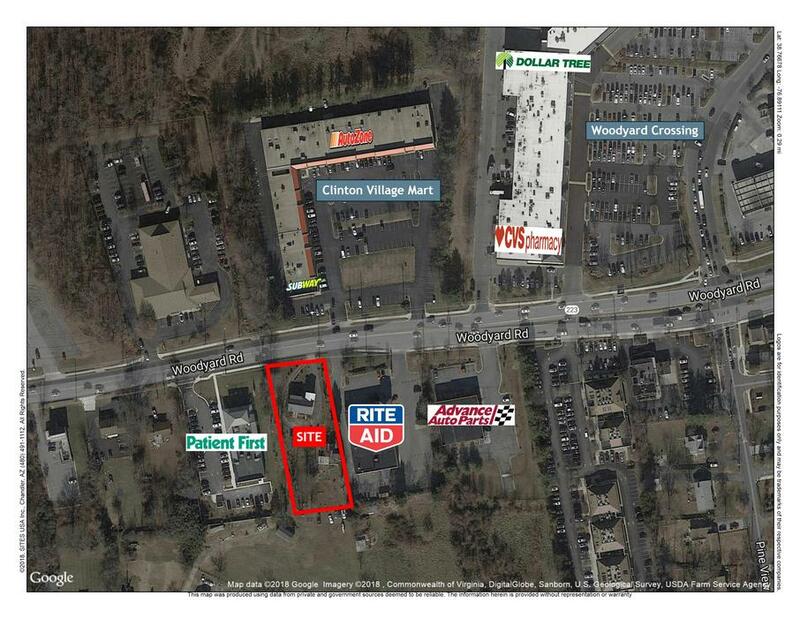 1819-1823 East West Highway in Hyattsville, MD is located at the intersection of East West Hwy & Riggs Road. 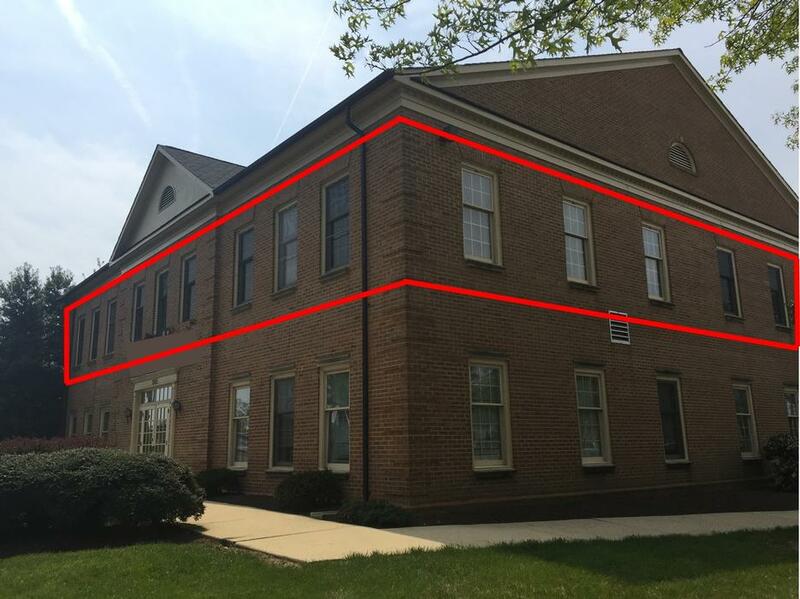 There is a 1,500 sf space available and a 10,248 sf space coming available. 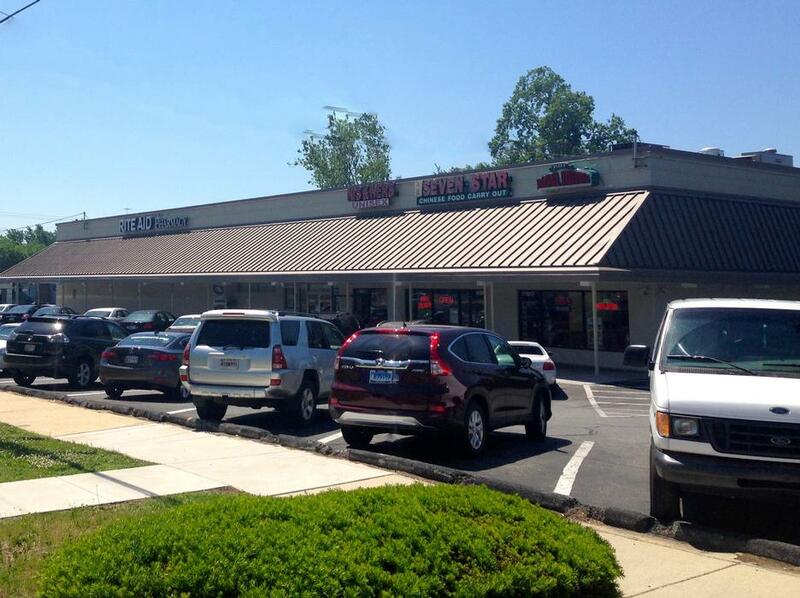 04/05/2019 Velocity Wings to Open 7th Location in Fairfax, VA Velocity Wings recently signed a lease for a location at University Mall in Fairfax, VA. They will be opening in the Summer of 2019. 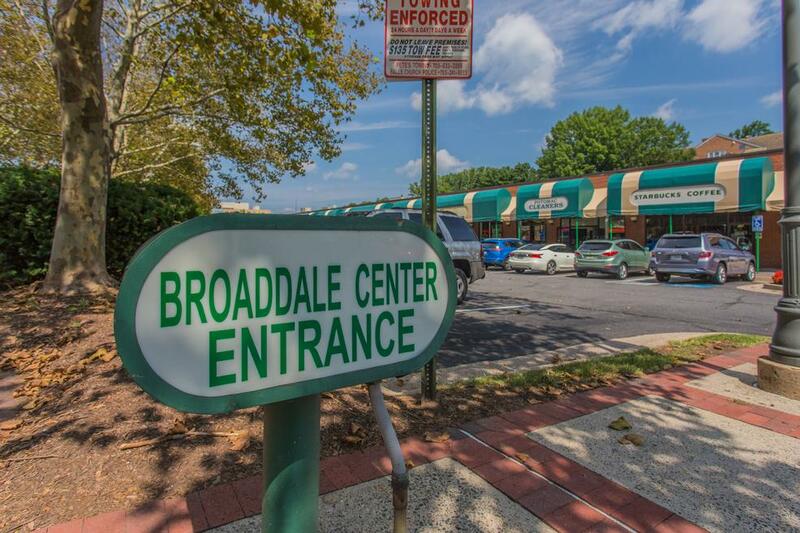 Paraclete Realty was the broker for the tenant. 11/02/2016 Alamo Drafthouse Reinventing the Movie Theater Tim League became a movie buff in high school, spending entire weekends holed up with friends watching movies. That didn’t make him the most popular kid, but three decades later, everyone seems to be flocking to his Alamo Drafthouses -- his blockbuster chain of high-end movie theaters that’s expanding across the country. League wants you to experience the movies like never before, CBS News correspondent Dana Jacobson reports. 10/21/2016 Fresh Market to Debut New Shopping Experience The Fresh Market is set to introduce what it calls a “reimagining” of its business with a new look and logo, as well as an enhanced shopping experience, at three stores in North Carolina, two in its hometown of Greensboro and one in Winston-Salem, on Oct. 26. 08/31/2016 The Fresh Market Opens in Winchester, VA Winchester Grand Opening The Fresh Market’s grand opening activities will begin Wednesday, August 31 at 8 a.m. through Monday, September 5 with chef demonstrations, in-store sampling, kids’ activities, special deals and giveaways. Additional weekend activities will take place the weekends of September 9-11 and September 16-18. 08/10/2016 Autobell signs deal for Annapolis, MD Autobell® Car Wash signed a deal to purchase an existing car wash at 1918 West Street in Annapolis, MD. This will be their first car wash in the state of Maryland. They plan to open 4th Quarter 2016. 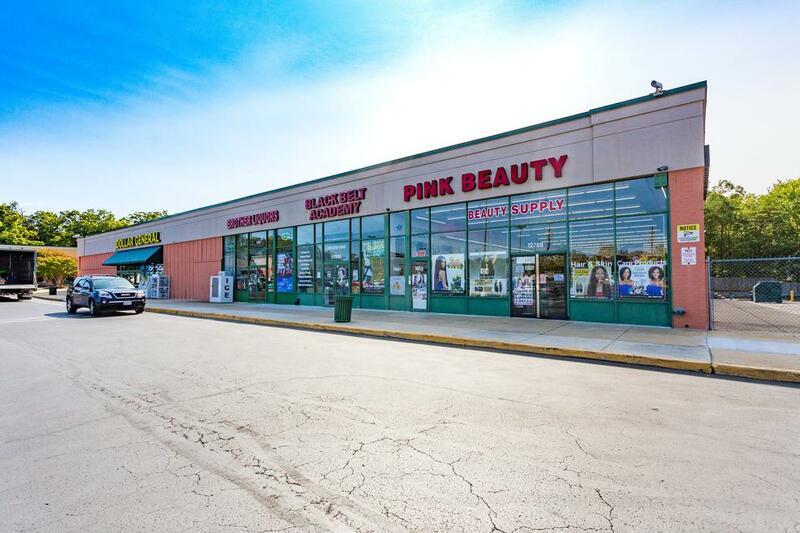 Andrea Patrizio of Paraclete Realty, LLC represented the Tenant in this deal. 07/15/2016 The Fresh Market Creates Job in WInchester, VA The Fresh Market is creating jobs in Winchester, VA. On Wednesday, July 20, 2016 from 8am-7pm The Fresh Market is holding a Career Open House at the Hilton Garden Inn Winchester, located at 120 Wingate Drive, Winchester, VA 22601. 06/06/2016 The Fresh Market To Open in DE On Wednesday, June 8th, The Fresh Market, Inc. will open a new store in Rehoboth Beach, marking the company’s first store in the state of Delaware. 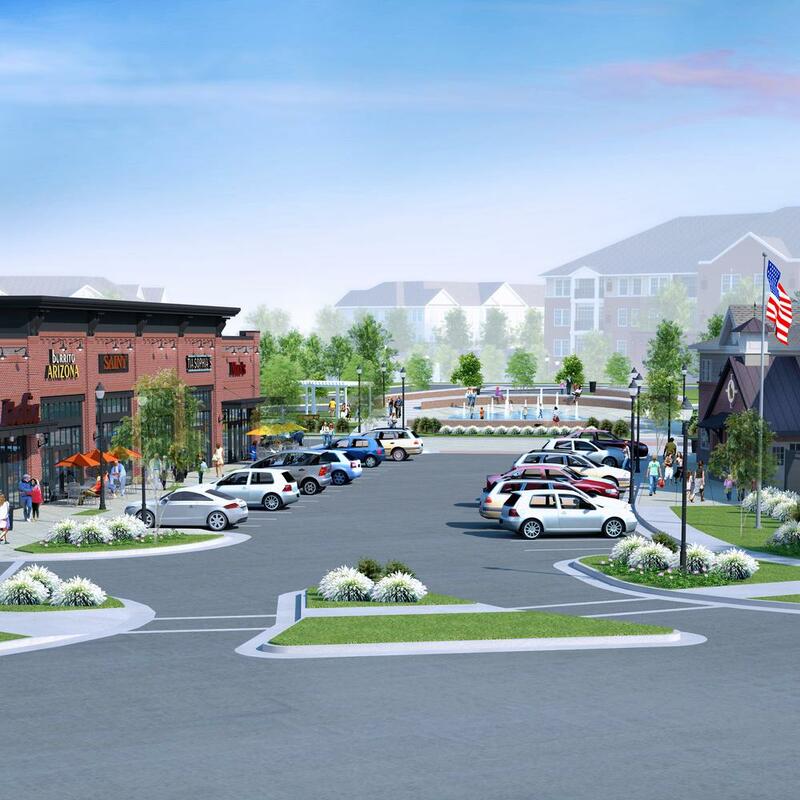 The specialty grocer will be located in the new Rehoboth Gateway retail development, at the intersection of Country Club Road and Route One Coastal Highway. 04/22/2016 Alamo Drafthouse Cinema Announces New Charlottesville Location Alamo Drafthouse Cinema announces their new location opening at 5th Street Station in Charlottesville, Va. The 33,000-square-foot Alamo Drafthouse Cinema will be the first in the Charlottesville market area and is expected to open in early summer 2017. 04/06/2016 Cabela's Short Pump, VA Location Grand Opening April 6th Cabela's Short Pump, VA location opens Wednesday, April 6th at 10AM. 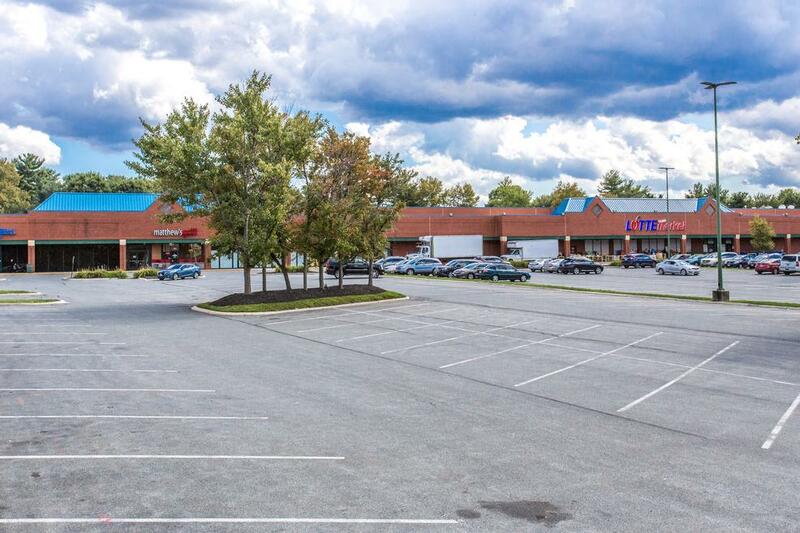 11/19/2015 The Fresh Market Signs Lease For Winchester, VA The Fresh Market continues to grow its chain of specialty grocery stores and has signed a lease for a new location in Winchester, VA.
08/11/2015 New Tenant for Germantown Square SC Super Chicken has signed a lease for 1,920 sf at Germantown Square SC. 08/10/2015 Active Physical Therapy Signs 3 New Leases Active Physical Therapy signed 3 new leases for locations in Bowie, Clinton, and Woodstock, MD. 04/23/2015 Cabela's beats Street with revenue and profit surges, 13 new stores planned for 2015 Sidney, Neb. -- Cabela's Inc. saw profit rise 6.9% to $27.5 million in the first quarter, topping Wall Street expectations. Revenue of $827.1 million, a 14% increase, also exceeded Street forecasts. 02/19/2015 Alamo named No.5 most innovative in the world In life, there are small victories, like scoring the primo seat in a movie theater, and big victories, like beating Oprah on a listicle. Austin's own Alamo Drafthouse has just scored a big victory. 11/19/2014 Cabela’s Announces Gainesville, VA Store Cabela’s anticipates a spring 2017 opening for the 79,000-square-foot store. 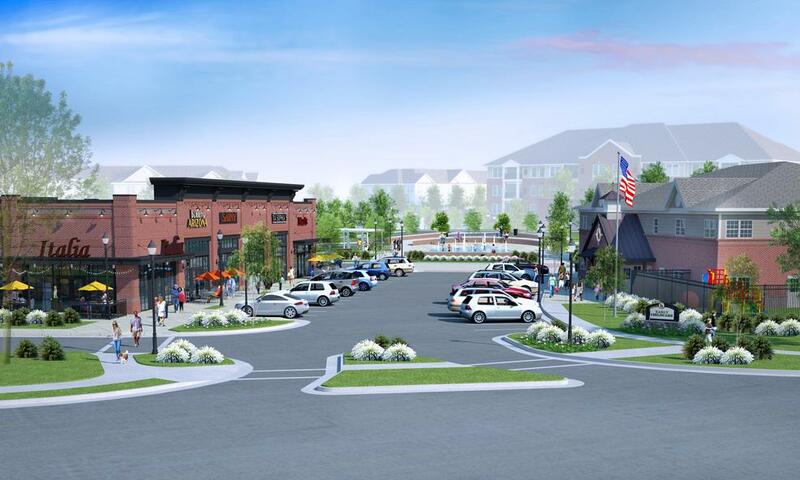 It will be located at the intersection of Linton-Hall Road and Lee Highway and will be adjacent the Virginia Gateway Center, a 1.3 million-square-foot shopping center featuring national retail, restaurant and hotel brands. 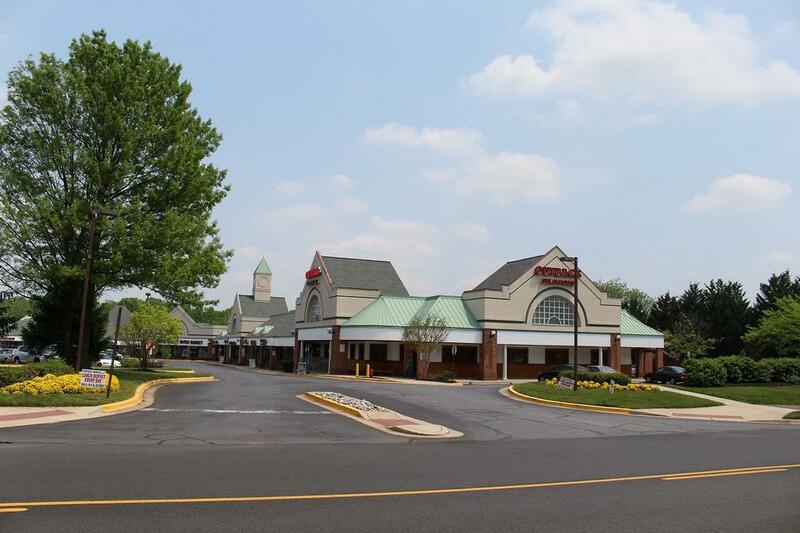 09/18/2014 The Fresh Market signs lease for Falls Church, VA The Fresh Market continues to grow its chain of specialty grocery stores and has signed a lease for a new location in Falls Church, Va.
Paraclete Realty, LLC started in 1999. Its founder, Charlie Phelps, has worked in the Shopping Center Industry for thirty-plus years. Formerly a stockholder at H&R Retail, Charlie has the industry relationships and local market knowledge to assist in executing a successful retail real estate strategy – whether for store growth or investment/ownership.